With a review backlog bigger than my arm and life throwing obstacles in my way for the last few weeks, the chance to sit down and put a good amount of hours into to any game has been a tough thing to do. Before this review gets going I just want to say a huge sorry to the guys at Bastion PR in the delay at getting a review out for this. I know better than anyone that the first week or release is crucial in smaller games like this, as once the launch passes the game is soon lost and swallowed by bigger releases. So massive sorry about the delay, but let's get cracking with what I thought. 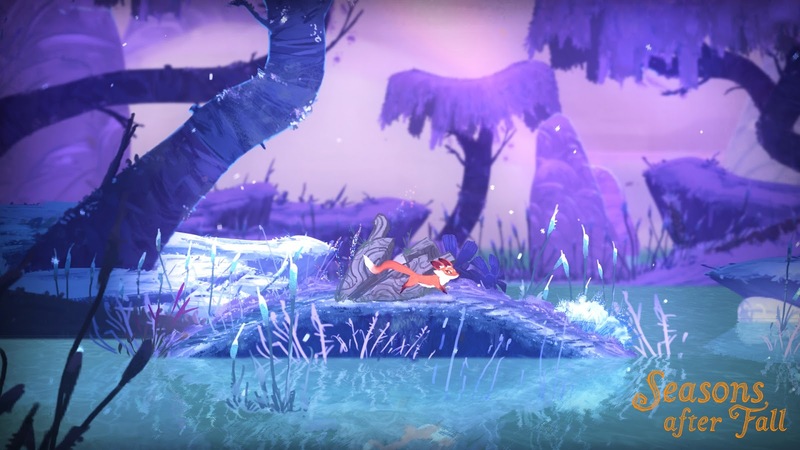 Seasons After Fall sees you playing a Fox, with the first few hours of the game being you unlocking the powers of four different weather seasons as the story plays out. Once these seasons are available to you in full, the game becomes a little puzzler in which you must use certain seasons to be able to get to certain items and reach certain areas for the story to progress. The seasons you unlock allow you to do such things as freeze over lakes, grow plants to reach high places, bring snow which a plant can spit out into a handy platform to reach a high ledge, the list goes on and on. 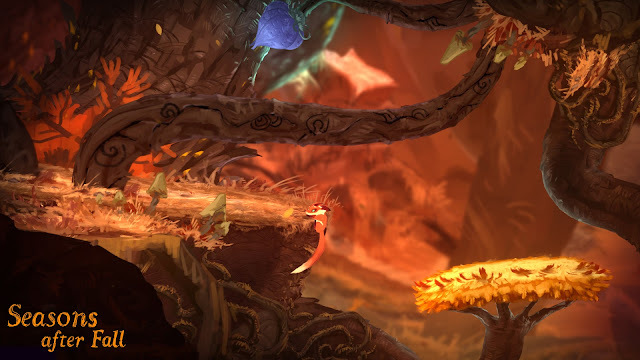 All the time this is going on and you are working your way through the game, you are given some really delightful graphics to stare at that has hints of Never Alone meets something like Ori & The Blind Forest, with a live string quartet also giving your ears something just as delightful to listen to as well throughout the game. While the game starts out a promising affair, I did find myself in the later stages growing bored of being lost and having to travel back through places I had been to before in the off chance of finding the right place I needed to get to move the game on. With no map or any sort of pointers on where you need to be, it can lead to moments of just blind luck in finding where you need to be, or on the flipside, minutes passing of running through areas that have nothing to do with the place you need to be. I sit on ten hours currently of game time, and I'd say in those ten hours of play that at least two hours of those have easily been me walking around like a lost little puppy, and because of that the game has slowly become something that when sticking it on I have to be in the right frame of mind to stick at it. 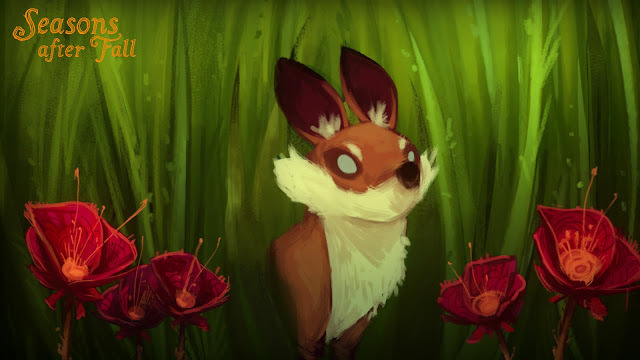 Overall: Seasons After Fall is both a pleasure on the eyes and ears at times, so it's a shame then that the game becomes duller the more you get through it, with the later parts of the game feeling like it has been dragged out way too long, with you as a player doing the same mundane task over and over again.